November 2020. 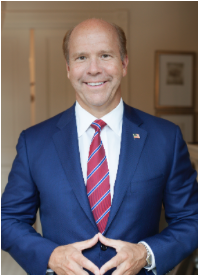 Twenty months away and yet Presidential candidates on the Democratic side are gearing up to face President Trump in the 2020 election. At the time of publication, 13 Democrats announced that they are running for president. While they are all in the same party, each candidate brings their own views as to how they believe the country should be run and how to defeat the incumbent. After the 2016 election, many Democrats have moved to a more liberal view, fighting for universal healthcare or free tuition while some have rejected a move left and are staying moderate. Here is a look at the candidates in order of their announcement. 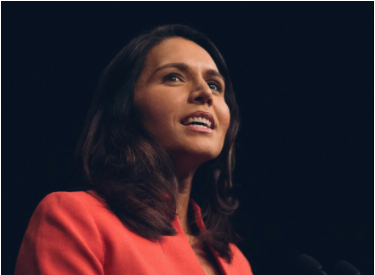 Iraq War Veteran, Gabbard was the first Hindu member of Congress. At only 37-years-old, her age, lack of fame within the public, and questionable foreign policy stances may be her downfall. Gillibrand is one of the Democrats who has moved her ideologies left, as she previously held an “A” rating from the NRA. 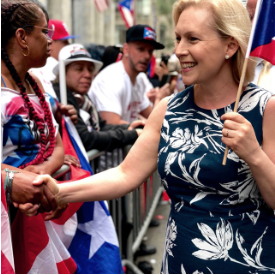 In the 2020 election, Gillibrand is positioning herself as a champion for sexual assault victims since she is best known for leading the Campus Accountability and Safety Act in the Senate, which would, "hold colleges accountable for sexual assault on their campuses." 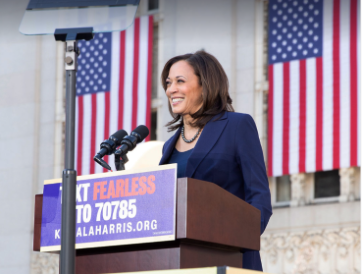 Announcing her candidacy on Martin Luther King Day, Harris is already considered one of the frontrunners for the Democratic Nomination. Former two-term Attorney General for California, she is making headlines for her stances on marijuana and her hardline questioning of Trump officials during committee hearings. 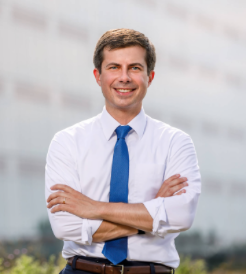 Along with Gabbard, Buttigieg is one of the first millennial candidates in a sea of older candidates. 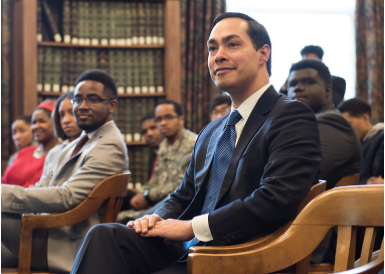 He is seen as the next generation of the Democratic party as an openly gay veteran of the war in Afghanistan. 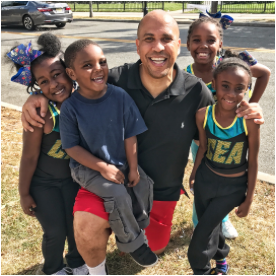 Also the former Mayor of Newark, New Jersey, Booker is best known for his ability to capture an audience with his public speaking skills. In the Senate, Booker has introduced the Next Step Act which is intended to further reform the criminal justice system. On The View, he said he is running for president to, “restore our sense of common purpose, to focus on the common pain that we have all over this country." 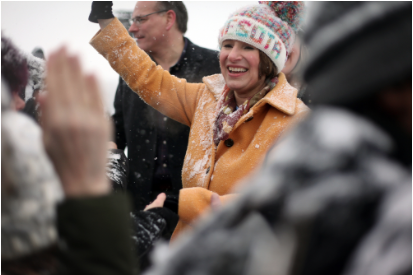 Her reputation for being tough as nails was cemented when she made her candidacy announcement in the middle of a snowstorm. As a senator from the Midwest, Klobuchar is seen as a real competitor against President Trump because of her moderate views and ability to maintain her seat where Trump won in 2016. His campaign for the Democratic Nomination in 2016 rocked the Democratic party as Sanders was able to excite younger generations while raising millions in small donations. 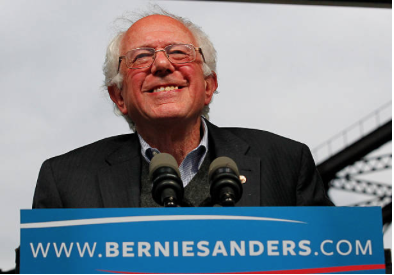 For the 2020 election, it will be interesting to see if Sanders can garner the same attention since many other candidates have adopted the positions he made popular. 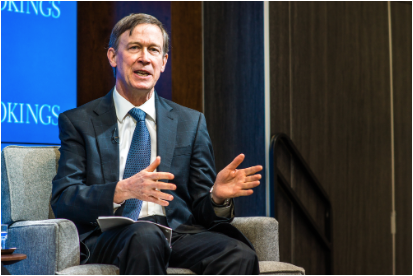 Like many other Democrats running for president, Hickenlooper has chosen to make his campaign about unification. In his launch video, Hickenlooper said, "I've proven again and again I can bring people together to produce the progressive change Washington has failed to deliver." 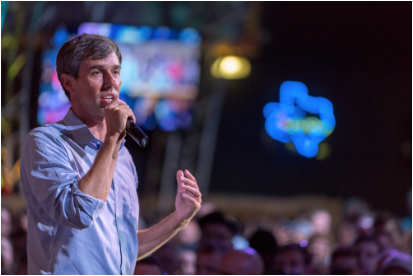 In the 2018 Senate race in Texas, O’Rourke caught national attention for his ability to gain traction in a deep red state. Though he lost the race to incumbent Senator Ted Cruz, his popularity and character had many Democrats anxious for his announcement. And there you have it. 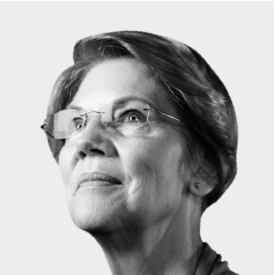 The complete list of Democrats running for president. 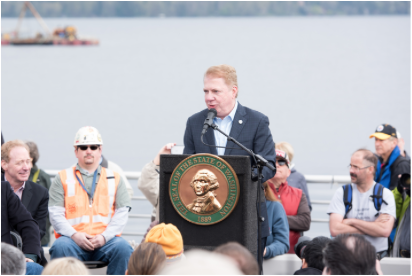 In the next year, there will be debates, primaries, caucuses and possibly more candidates, all to determine who will represent the Democratic party and face President Trump in the general election. No word yet on Kanye's bid for president. Imagine a world in which you are faced with crime and starvation every day and there is nothing you can do to avoid it or make it better. Ending on January 25, 2019 and lasting 35 days, making it the longest in US history, the US government shutdown has finally concluded. What is your first thought when you think of climate change? The earth’s atmosphere is heating up. Animals are becoming extinct from losing their homes. Sea levels are rising. On February 7th, Nutley High School held its annual Night of Nations. This is a fundraising event where students and faculty choose a nation and make food to represent that culture.